Clones. 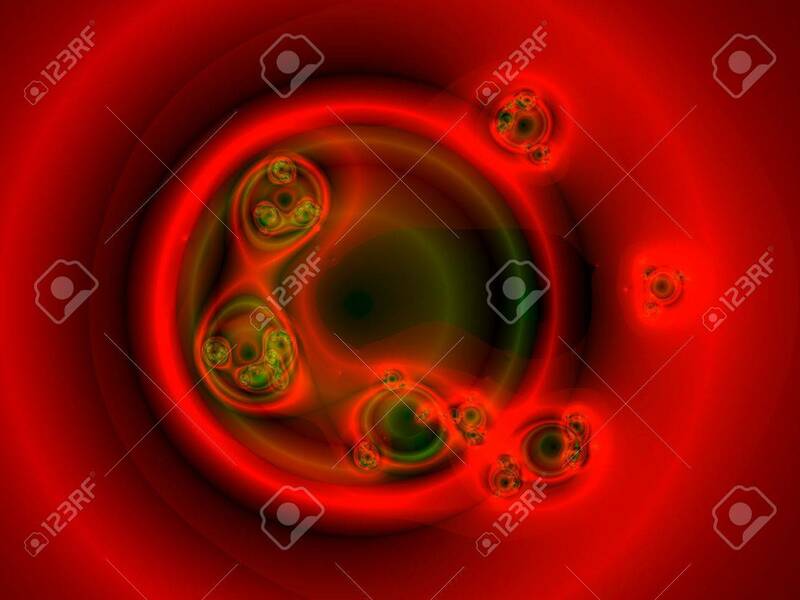 Computer Generated Image Of Cell Division Stock Photo, Picture And Royalty Free Image. Image 4450218.